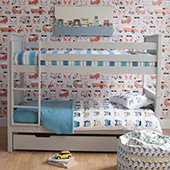 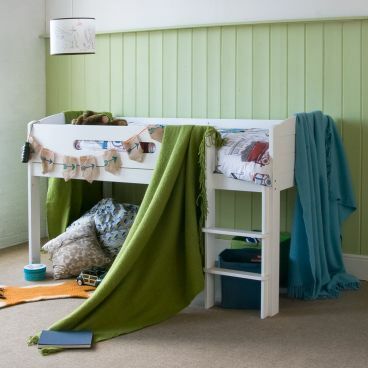 The ultimate in versatility with a "not too tall" raised bed for younger children and specially designed chests, cupboards and desks that fit underneath. 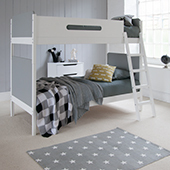 No compromise on quality the bed frames and guard rails are solid hardwood to ensure sturdiness and longlasting performance and beautiful painted finishes. 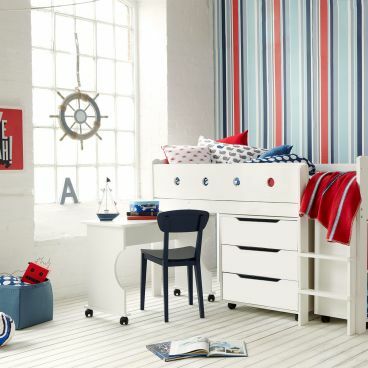 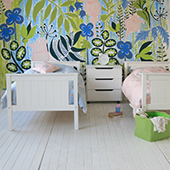 Arrange and re-arrange to meet create the perfect space for your child.